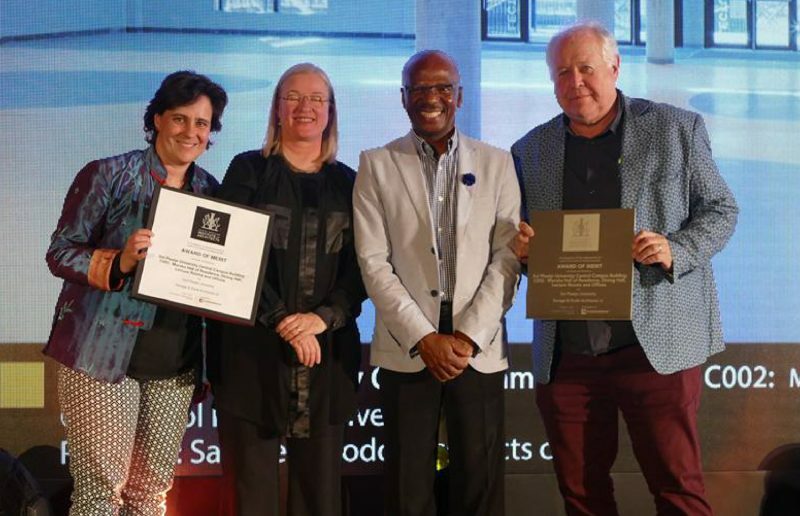 Savage+ Dodd are proud to announce that they have been awarded a Corobrik-SAIA Award of Merit for the Sol Plaatje University project situated in Kimberley. 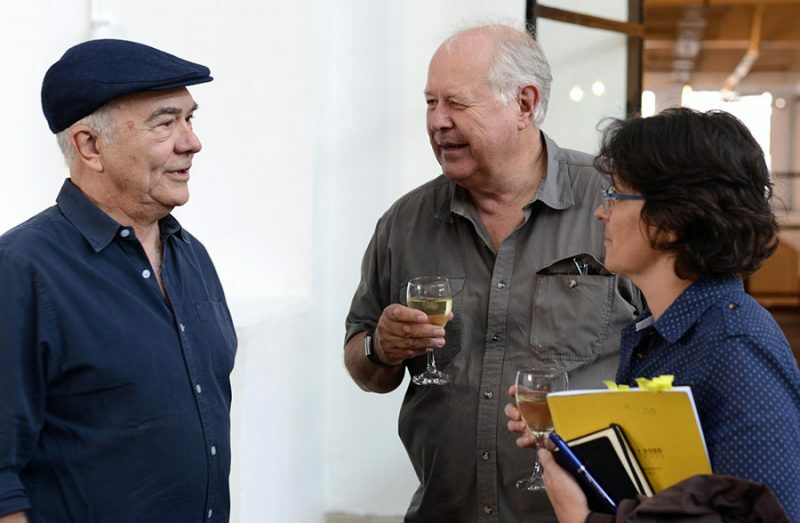 This award is made to members of SAIA to encourage and recognise good design or a significant contribution in the field of architecture. 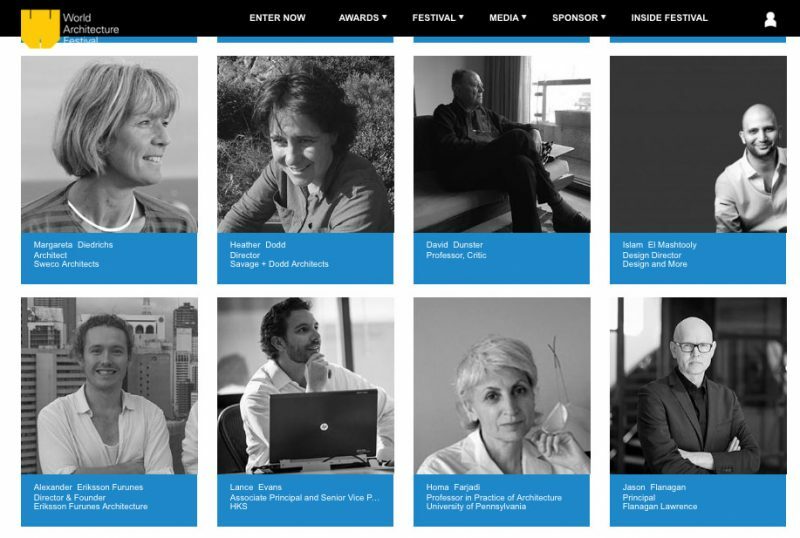 Following on from Savage + Dodd receiving a Highly Commended certificate at the World Architecture Festival 2017 Heather Dodd has been invited to the festival and awards to be held in Amsterdam from the 28th to the 30th of November 2018 as a judge. The awards organisers only announce the categories each judge will review later in the..
As regular attendees at the GSA -Boogertman and Partners International Lecture Series it was a pleasure to hear Jo Noero talk about his views on housing and the role of the architect in shaping the future of urban spaces – “Design for the now” Jo Noero. 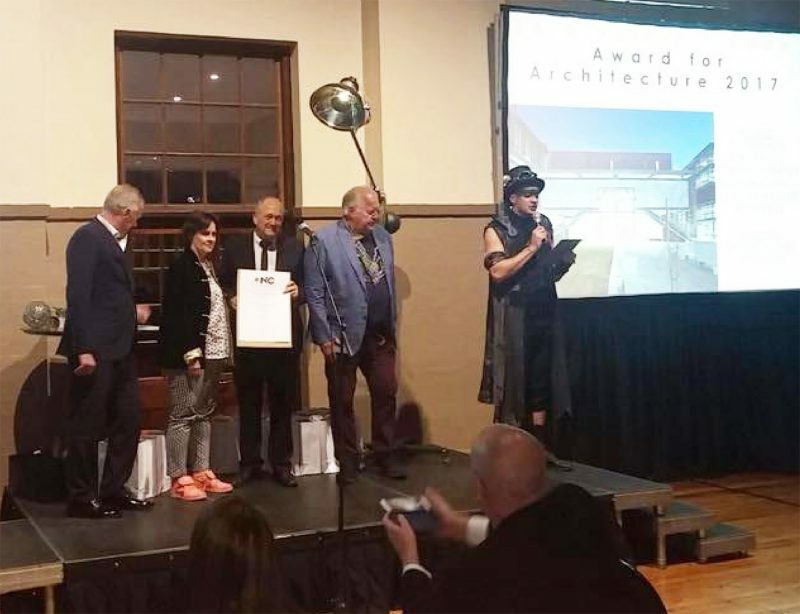 Savage + Dodd are proud to have received an Award for Architecture from the Northern Cape chapter of SAIA for Sol Plaatje University, Central Campus Building C002, Moroka Hall of Residence, Kimberley.